West Side Electric Company, Inc. is a local, family-owned, full-service electrical contractor serving the greater Portland and SW Washington areas since 1961. The company is led by senior electricians who possess the expertise and commitment for delivering quality work and taking care of clients. Our clients can expect passionate exuberance for our work through reliable expertise and quality workmanship. 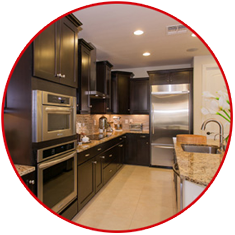 West Side Electric provides a full-range of electrical services for residential, commercial and general electrical maintenance in a sustainable way that is consistent, reliable and dependable. Our company has developed a mobile crew that is equipped with most standard electrical parts to enable timely installation, problem-solving, repair and prompt on-site service. 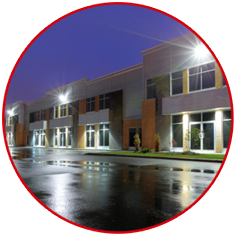 Headquartered in Portland, Oregon, our company also owns an electrical warehouse to facilitate timely service by storing parts for quick job turn-around and speedy service. 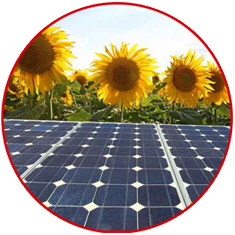 Our company also provides delivery service of parts to our electricians to enable timely completion of projects. We are also available 24/7 for emergency response needs. Our general service area includes Multnomah, Clackamas, Washington and Clark counties. We work in extended areas on a per job basis. We’ve completed projects in Central and Eastern Oregon, the Oregon and Washington coasts, and Mount Hood. All work is guaranteed for 1 year after installation for workmanship, and the manufacturer’s warranty for materials. 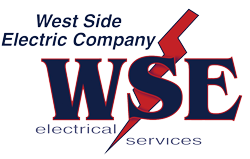 West Side Electric is a licensed and insured electrical contractor with an excellent record of operations since 1961. We enjoy an outstanding reputation in the community and industry for quality, service, safety and professionalism.